Want to know what happened at the end of The Mystery of Edwin Drood? Why not ask the author? 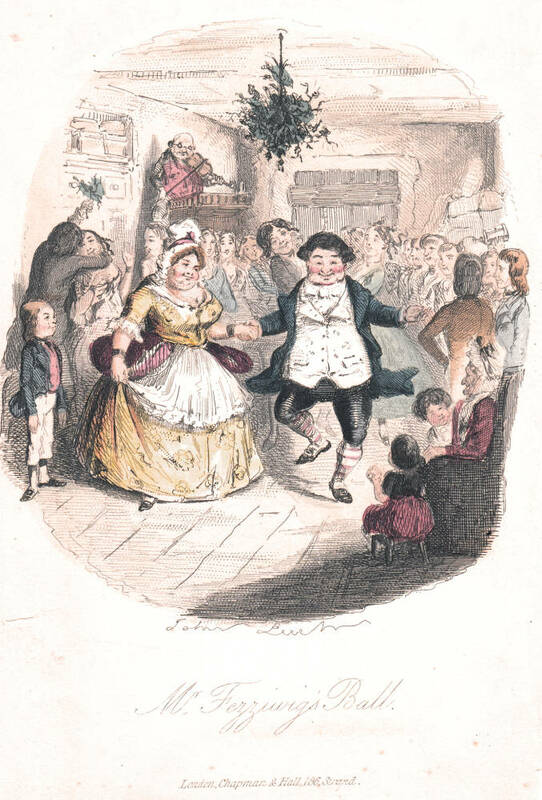 One of my Digital Humanities classes is working on a digital archive of A Christmas Carol. In addition to encoding and annotating each stave, they will be creating introductions to the text, to John Leech’s illustrations, and to a few key early 20th-century adaptations (from the first film version (1901), to Edison’s adaptation (1910), and Orson Welles and Lionel Barrymore’s radio play (1939) to a TV version narrated by Vincent Price (1949). I will spare you the rationale for these particular choices (“why no Victorian theatre adaptations?” you ask, to which I say “is there no copyright? Are there no license fees?”) and will zip right along). I woke up this morning, opened up my browser to Google, and asked myself if it was Walt Disney’s birthday. Yes, the sketch on the Google letters that indicates that it’s somebody’s birthday looked like a Disneyfied version of A Christmas Carol, complete with ladies in bonnets with large ribbons and street urchins hanging around gas lamps. Actually, come to think of it my first exposure to Dickens was probably through Mickey Mouse, so this may be quite fitting! In celebration of Dickens’s 200th Birthday, here is a round up of links to some of the festivities! Click here to read free articles on Dickens from Routledge until May. Click here to sign up for an online conference on Dickens in March. Click here to search for Dickens in the British Newspaper Archive on a seven day free trial. Charles Dickens beat out Keira Knightley for the lead story in the entertainment section of the Toronto Star today, with an article featured here on a local collector of his works. The paper also had a cool map of places in Toronto that Dickens visited on his 1842 visit to North America, which I don’t see reproduced online. 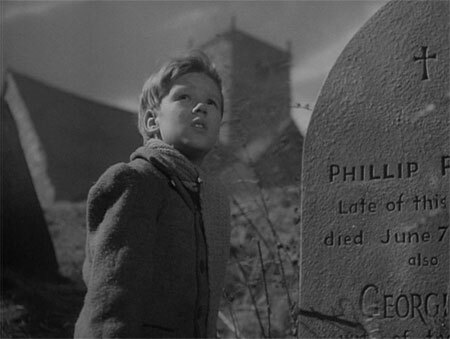 We are still a couple of weeks away from Dickens’s 200th birthday, on February 7th. It will be interesting to see what kind of mainstream media coverage the big event gets, in addition to the academic conferences and special publications being planned. Seems like the Victorians have enough cachet to trump starlets.